Nigeria’s quest to meet and surpass the 30 per cent broadband penetration target set for 2018, would among others, require the adoption of cheaper but stronger 4G/LTE and VOLTE handsets. Spectranet, which gave this advice, noted that in India, one of the operators, Reliance Jio, actually pioneered this revolution, which enabled it to garner 85 per cent of 4G subscribers, and subsequently increased broadband penetration. Besides, Awashti, who commended the Federal Government’s effort at deepening broadband penetration through the five-year National Broadband Policy (2013-2018), said it was also important for the country to have high speed broadband connectivity, driven by 4G LTE, to improve the economy. According to him, one of the elements that helped China and India to become super economic powers was because of their faster connectivity. He cited China’s online and eCommerce economy, whose worth he put at $752billion and India’s at over $20billion, adding that these economies are driven by high speed broadband connectivity that is available to all its citizens at affordable rate. Awasthi noted that Nigeria’s huge population could offer the country such opportunity, if only the Federal Government could make high speed broadband connectivity available to all Nigerians at affordable rate. 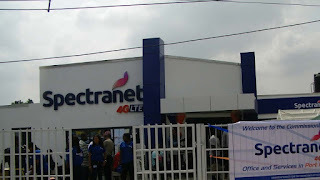 He however said Spectranet, which has its footprint in Nigeria, would be willing to help the country achieve high speed broadband connectivity, and also bridge the digital divide by connecting as many Nigerians as possible, to the Spectranet best-in-class high speed broadband Internet access. “Nigeria has a laudable National Broadband Policy, but not many Nigerians have access to broadband services due to several factors. Nigeria needs reliable, affordable high speed broadband connectivity that is secured that will enhance quality of service, good customer experience that will bring about innovations and creativity in boosting the nation’s economy,” Awasthi said. He listed the four-pronged strategy of Spectranet for 2018 to include: Superior customer service; Arms-length distribution; Best-in-class customer experience; and better engagement of employees. 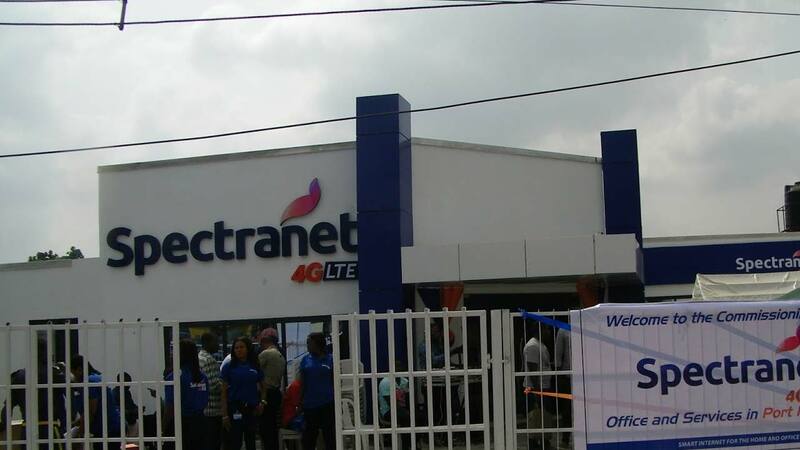 Awasthi said Spectranet already had over 200,000 customer base in Nigeria, with plans to double the number in the next one year, in order to give more Nigerians the opportunity to explore the eCommerce and online shopping business that are currently driving global economies.